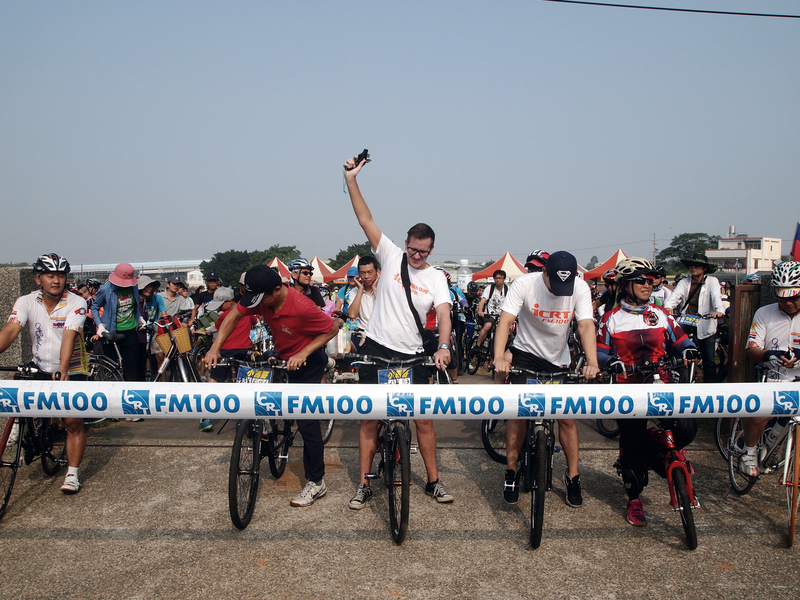 ICRT has been organizing its annual Bike Day since 2009. For ten years, listeners and DJs have been riding together. 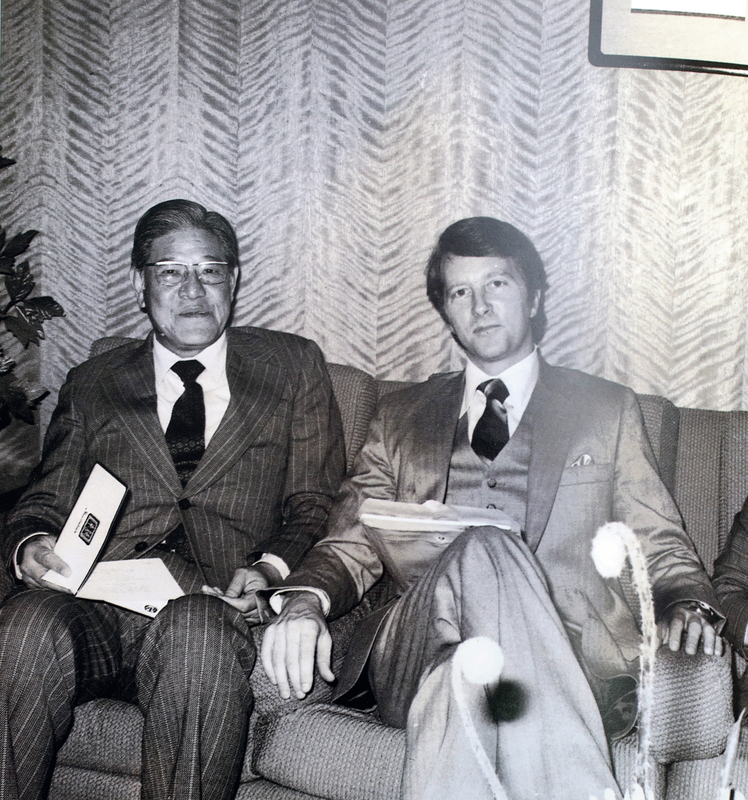 Robert P. Parker (right), former chairman of the American Chamber of Commerce in Taipei, put much time and energy into launching ICRT. The photo shows him with Taipei mayor Lee Teng-hui, who would later become ROC president. 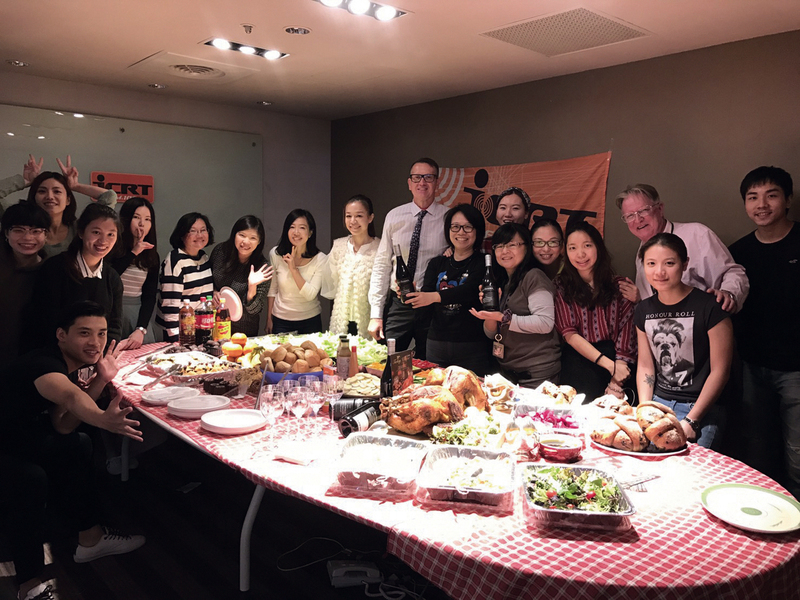 ICRT holds a Thanksgiving Day banquet to introduce the culture of Thanksgiving Day to listeners. 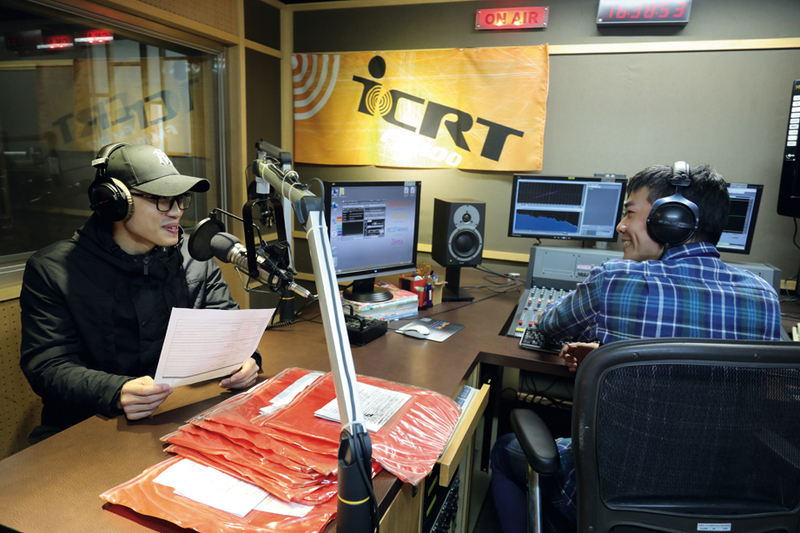 David Wang (right) was a renowned ICRT program host. 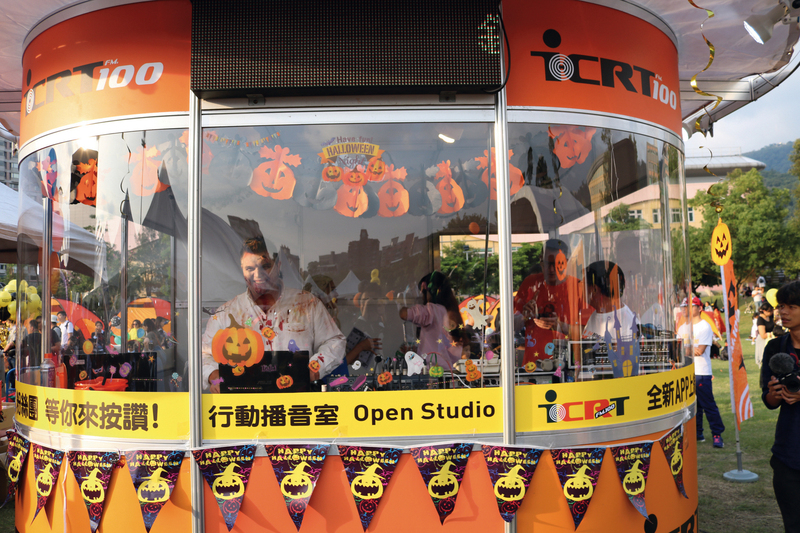 Having left the studio for the IRCT Halloween party in Tianmu, DJs keep listeners informed of the latest goings-on there. 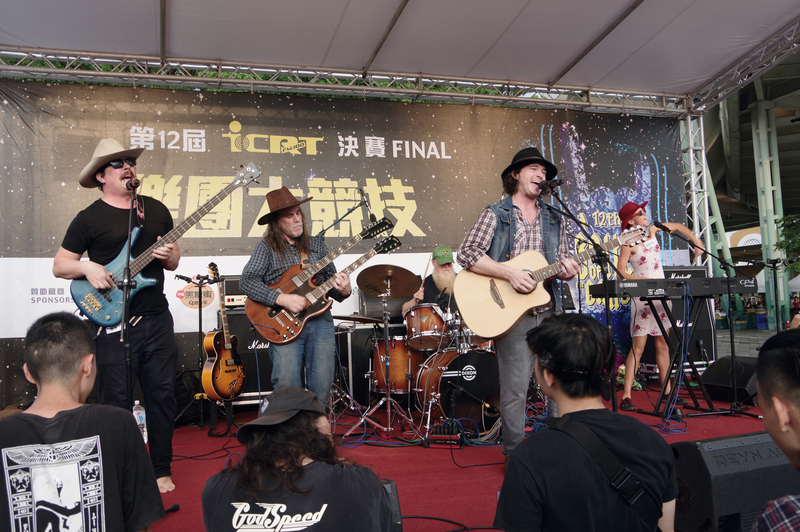 ICRT’s “Battle of the Bands” gives exposure to independent bands and musical artists, both local and foreign. 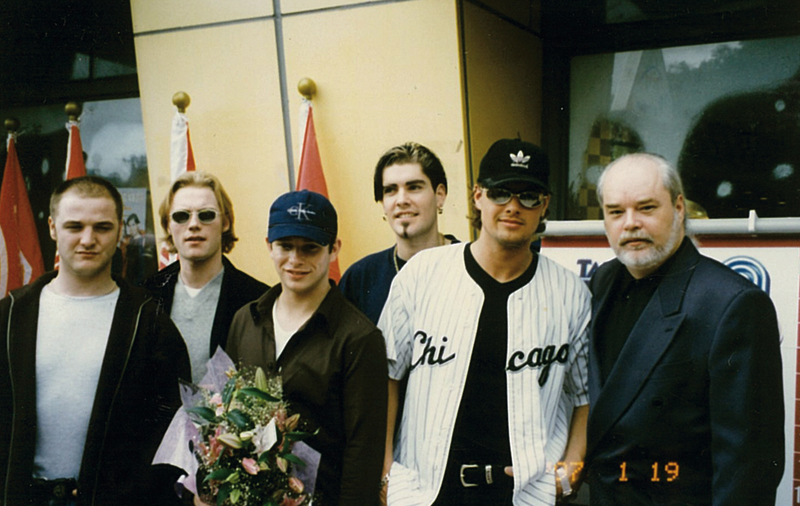 ICRT’s former DJ Tony Taylor interviewed Boyzone when the band visited Taiwan on its 1997 tour. 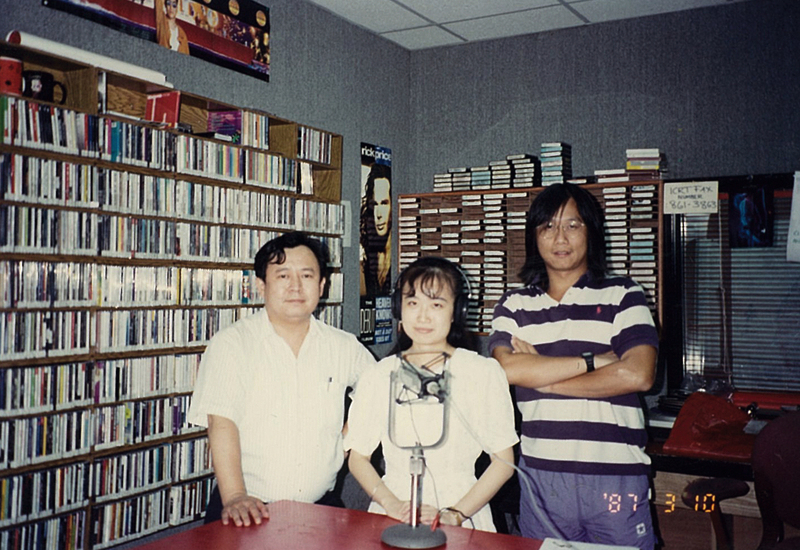 Former ICRT DJ Dennis Nieh interviews the singing duo Michael & Victor. 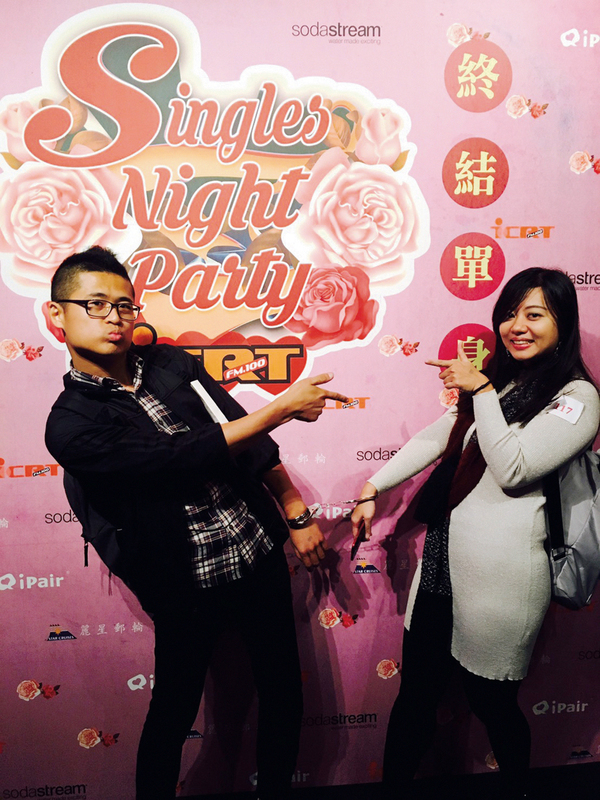 ICRT Singles Night Parties are popular with listeners. 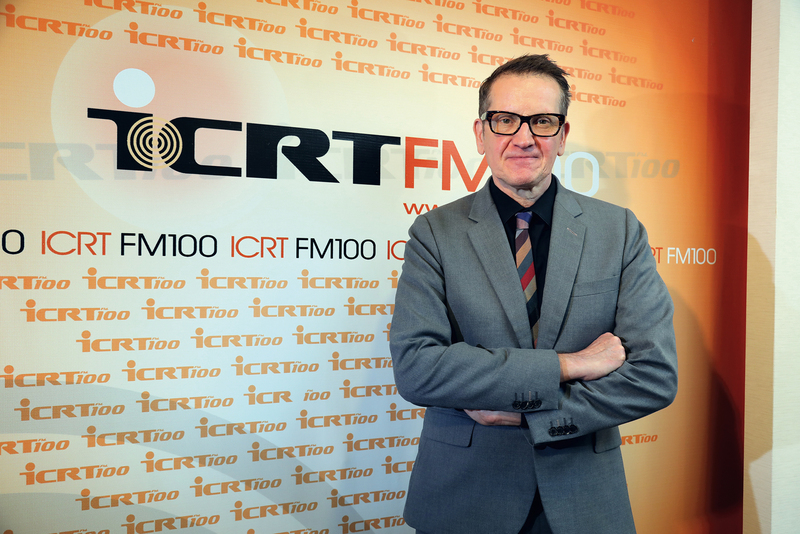 At a singles event, an ICRT host wearing a costume interacts with listeners.